If you enjoy cooking in the caravan, a decent oven and microwave can make all the difference. 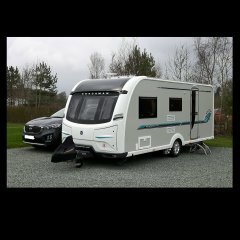 Caravan cookers can use gas, electricity or both (dual-fuel); find out more about choosing the right caravan gas and hooking up your caravan to an EHU. A microwave in the caravan can also be very convenient - just make sure the power requirements are suitable for the typical EHUs you will be using. 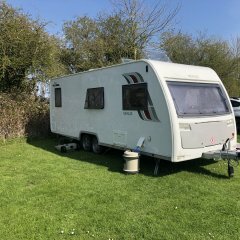 If you’re looking for advice to help you decide on a new caravan cooker or microwave, or if you’re having trouble with your existing one, this is a great starting point. From errant oven racks to malfunctioning microwave plates, we’ve housed all our related forum threads to keep caravanners cooking in one place - right here. My grill﻿ fla﻿me ﻿is ver﻿y sma﻿l﻿l.